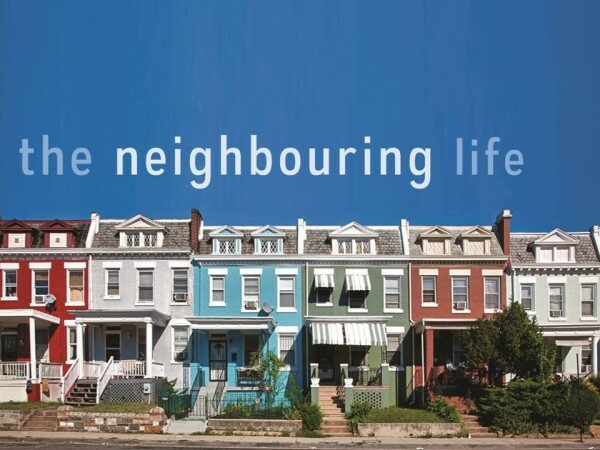 Based from the implications of the Greatest Commandment, this series is inspired by the book of the same title, The Neighboring Life by Rick Rusaw, Brian Mavis, Kvin Colon and Krista Petty. This also greatly compliments our mission of helping our neighbors find their way back to God. There is a part of the message that has an audio excerpt from The Neighboring Life DVD.